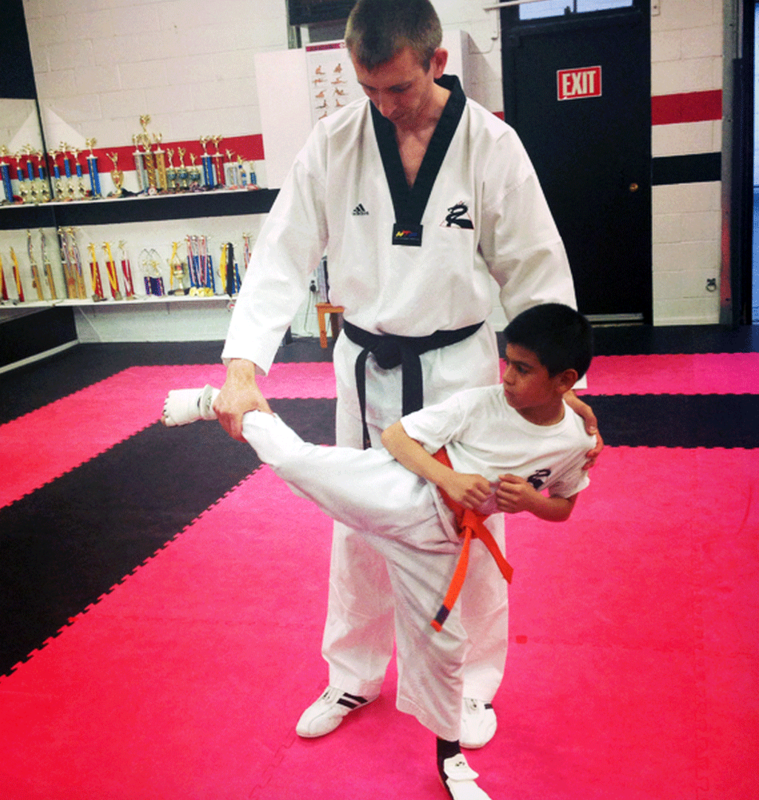 Black Belt World Milton provides one on one lessons with our professional and trained instructors. The fastest way to help you meet your goals and a unique opportunity to become the best martial artist you can be! Do you want to improve your patterns? Do you want to improve your sparring? Do you want to improve your self defence? Do you want to be a better martial artist?